Come spend the day at the Disneyland Resort with Dizzy Blonde Studios and The Knotty Girls! You can purchase tickets online, or purchase them at the park. 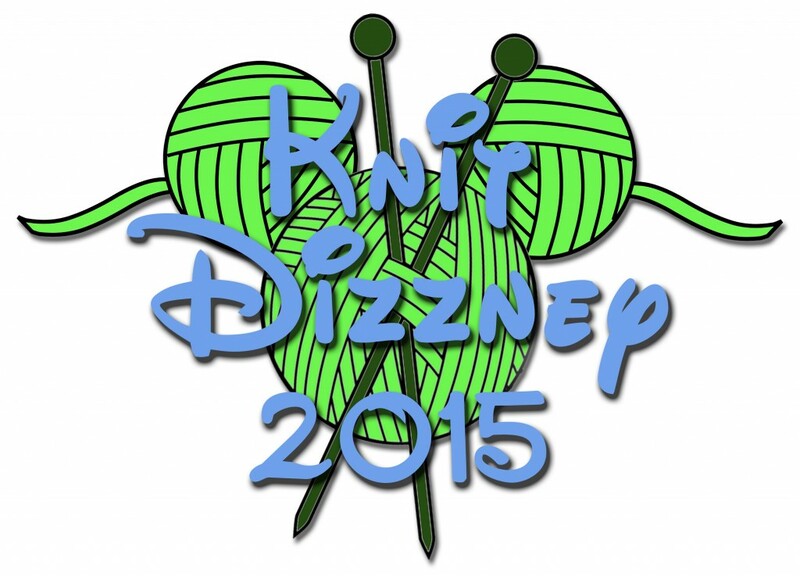 The official Knit Dizzney meet-up will be at the Hearthstone Lounge in Disney’s Grand Californian Hotel & Spa at 1:00pm. This makes it feasible for you to enjoy either park, or just join us for the meet-up and not miss out! We’ll have goodie bags for the first 40 fiber crafters to arrive, as well as some fun games and prizes. Of course, there will be plenty of time to sit, knit/crochet and visit during the most crowded part of the day. If you’re just coming to the meet-up, there is free parking in the Downtown Disney parking lot for up to 3 hours, or up to 5 hours with validation from one of the Downtown Disney restaurants or cinema. Hearthstone Lounge DOES NOT validate, so plan accordingly..
We’ll also have t-shirts, exclusive custom-dyed yarn and hand-made project bags available soon. Keep watching this space for details as they become available! So come join us for a day of fun, fiber & frivolity! Nicolett and Chloe Party of two confirming!